FONA boards are made for remote data collection. BLE connections go a few meters, WiFi can reach 100m or so, and packet radio modules can make a connection out to a few hundred meters. Cellular service covers the whole planet.. at least the parts of it within a few kilometers of a cell tower. 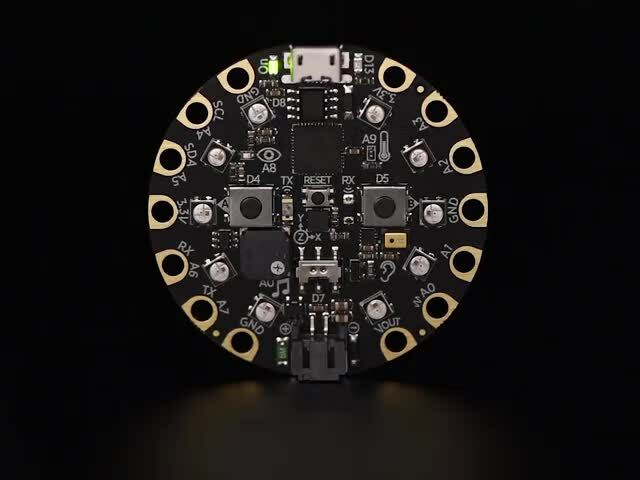 If you need to talk with something far away that has no connection to the internet, this is the board for you. If it moves around, you can add a GPS module and do your own remote asset tracking like the trucking and rail companies. Or you could connect a headset and use it as a cellphone. 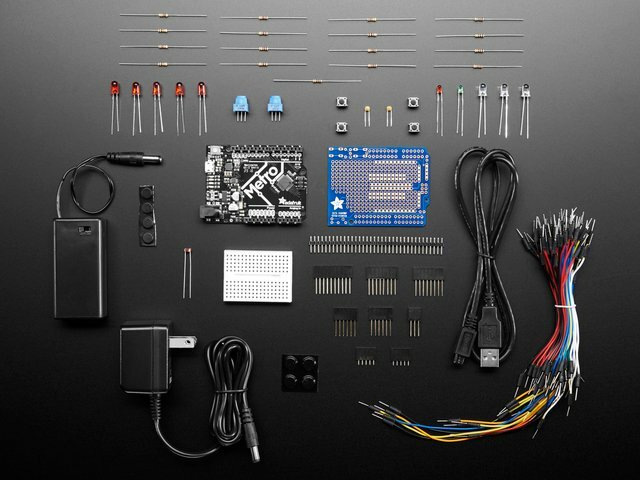 The microcontroller is an ATmega32u4, and the cellular module is the SIM800, which Adafruit also uses in the baseline FONA. 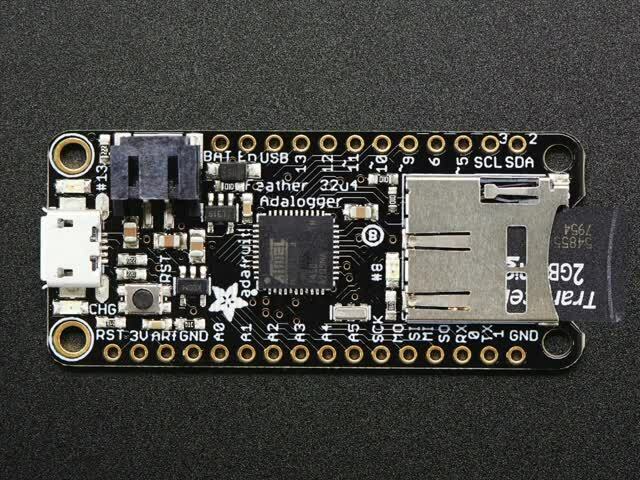 The WICED Feather is a microcontroller-and-WiFi device, similar to the ESP8266. The difference is that this one comes with Broadcom's truly excellent WICED (Wireless Internet Connectivity for Embedded Devices) platform. It supports things like SSL connections and runs an RTOS (Real-Time Operating System), along with many other advanced features. The catch is that the WICED software stack is proprietary and not all that compatible with the Arduino programming environment. We developed our own layer of wrapper functions to make the two fit together a little better, but this board is still very different from other Arduino-friendly development boards. The main reason to choose this board is that you already know, or want to learn, the WICED platform. The nRF52 is a Bluetooth Low Energy SoC. 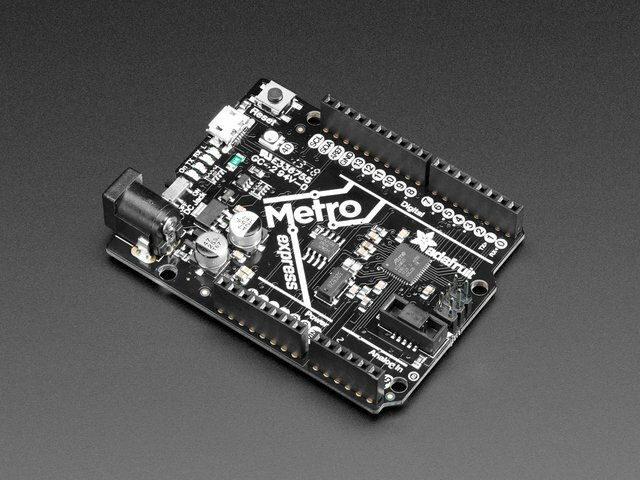 It's also the only microcontroller we carry that can operate as a BLE central device. 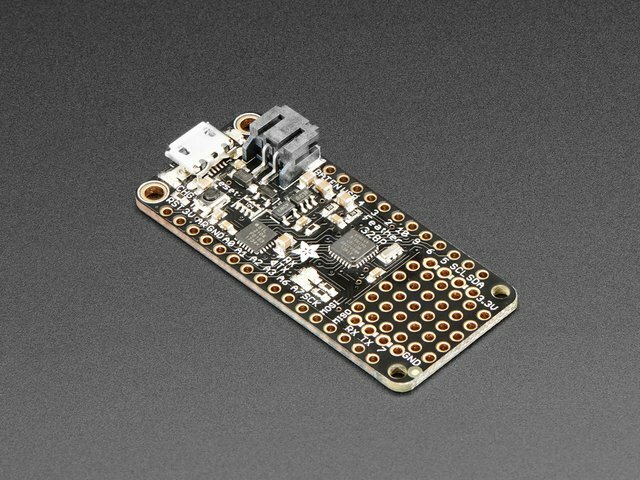 If you're new to wireless communication and want to use BLE to make a group of microcontrollers talk to each other, we recommend you STOP RIGHT NOW AND GO LOOK AT THE PACKET RADIO FEATHERS. 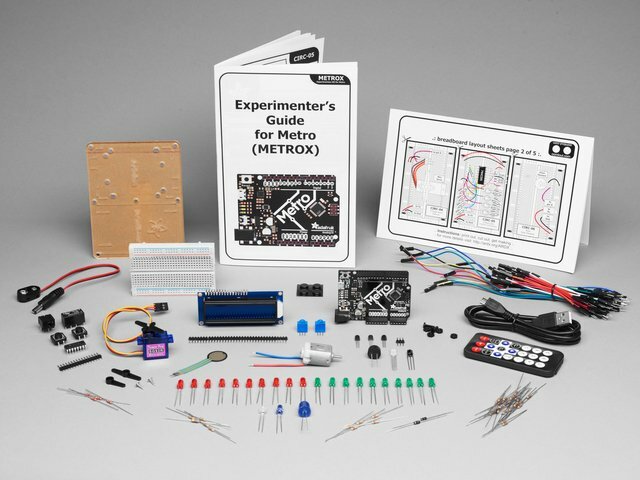 99% of the time, BLE is a bad choice for peer-to-peer communication between microcontrollers. The nRF52 is for the remaining 1% of use cases, and projects where you need a central device that can talk to existing BLE peripherals. It's an impressive board by those standards, and works extremely well as a BLE peripheral if you're looking to develop that kind of device. The nRF52 is only generally compatible with the Arduino programming environment, and has its own toolchain for uploading firmware. Installing the board support package can be a challenge, especially on Macs running OS X or Linux boxen. If you're already familiar with BLE and know you want the features the nRF52 provides, the nRF52 Feather is a good development platform for you. If you don't know you have a specific reason to use the nRF52, this is almost certainly not the board you want to use. 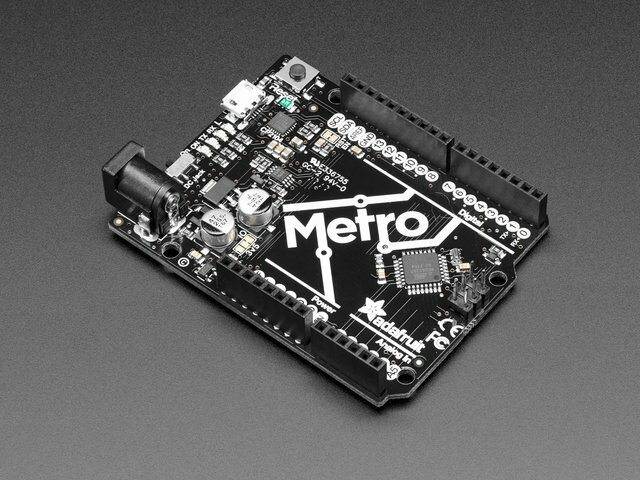 If you scoffed at the warnings above, and you have no interest in programming an nRF52 from the Arduino environment, this is the board for you. This one doesn't even pretend to be compatible with the Arduino IDE. Instead, it runs the Apache MyNewt operating system, and you program it on those terms. The MyNewt environment has a number of compelling advantages for advanced developers, including professionally written BLE, networking, and cryptography stacks. That said, THIS IS THE EXACT OPPOSITE OF A BEGINNER-FRIENDLY BOARD. Again, if you're familiar with BLE and MyNewt, and your JTAG pod is scuffed from frequent use, this board gives you a convenient selection of support hardware so you don't have to fuss around with the electronics before you start programming. This guide was first published on Nov 07, 2018. It was last updated on Nov 07, 2018. This page (Advanced Boards) was last updated on Apr 23, 2019.